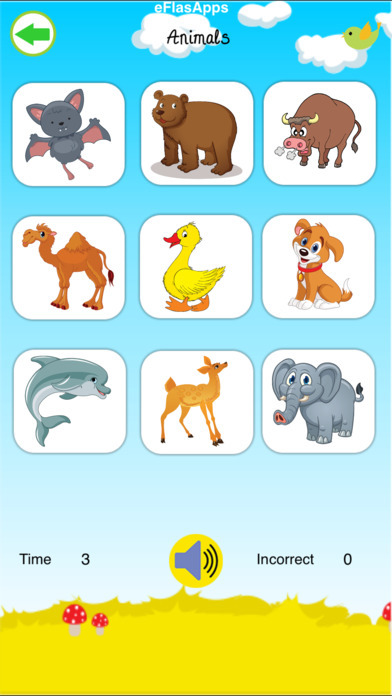 Everything Kids Love : Music, Avatars, Animations, Games, Flashcards are All-in-one in BABY FUN PARK - Preschool language and memory building activity center. From babies and toddlers to kindergarteners and special needs children, kids just love playing with Fun Park. 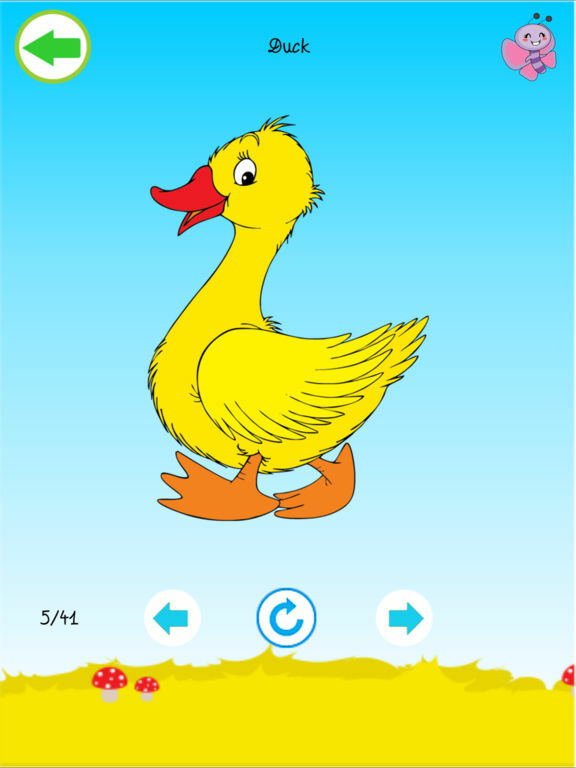 Parents, teachers and therapists enjoy the educational benefits of this app! 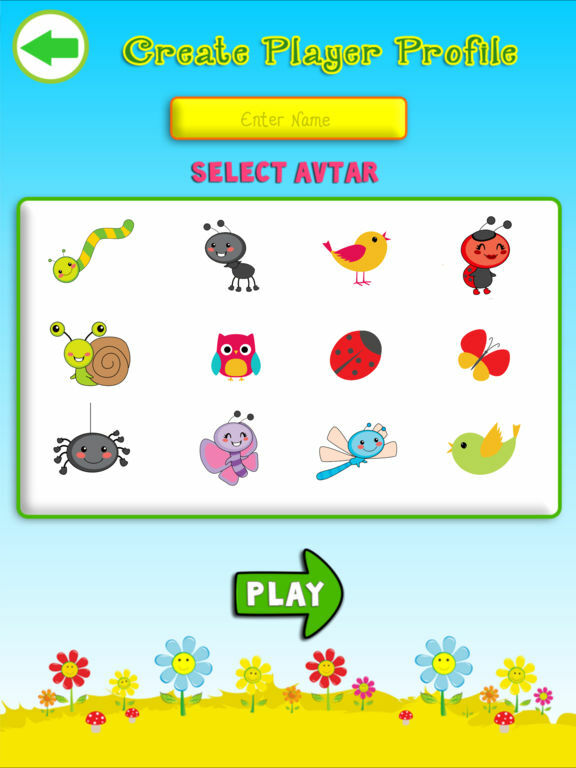 Making avatars, playing games and learning! Now that's what we call Fun Park! Fun Park provides a variety of games and activities for toddlers, preschoolers and kindergarteners to learn words in the most playful way. 6 categories, each with 4 activities allow for continuous playful learning. Complexity of words is perfect for ages 1 to 4 so two or more young siblings can play together and even teach eachother! 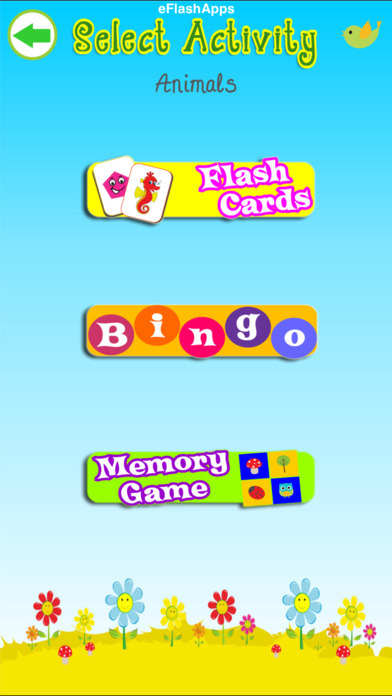 Easy navigation allows a child can play this individually and games such as Bingo provides an excellent parent-child interaction opportunity! 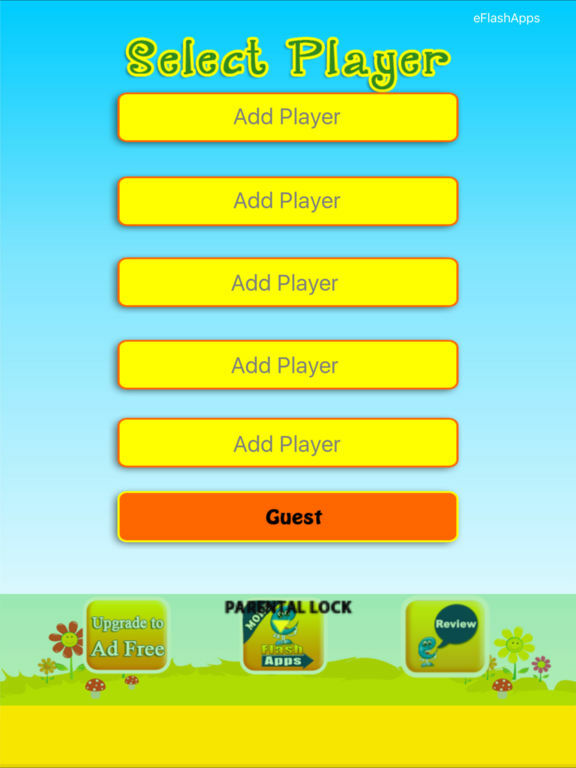 Download this engaging, interactive game and enjoy the progressive learning it has to offer. 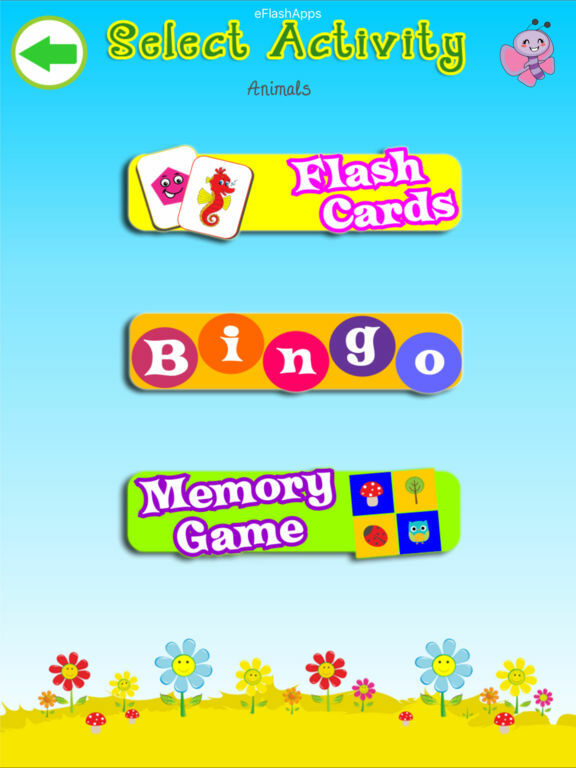 Learning has never been so much fun, so let's play Fun Park! 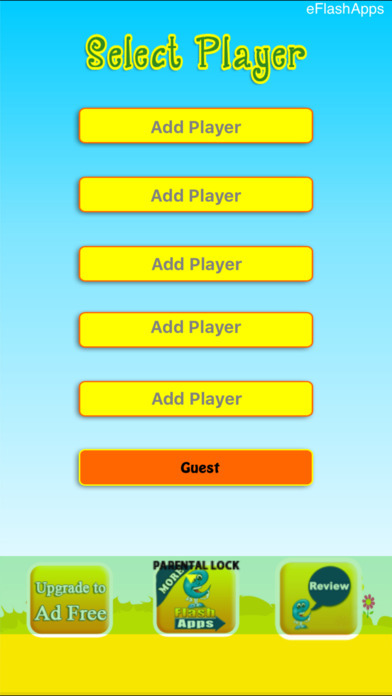 An ad-free, multi-tasking version is provided as a one-time in-app purchase.